Art can be an idea, a story or a concept, without being an admission of actuality. 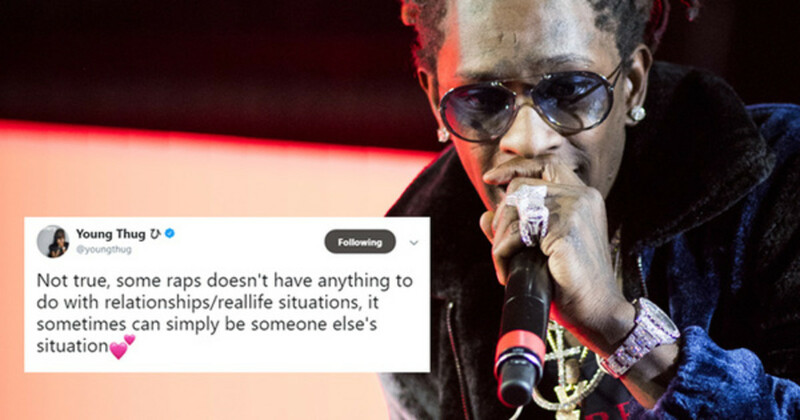 Seeing as how the lyrics appear to be an honest and frank confession, it&apos;d be easy to assume the reference is based on Thug’s actual life. Genius isn’t just anyone, though, which prompted a reaction from the Atlanta-born artist. Genius, a leading platform in lyric annotation, shared a story where an unverified annotation was used as the basis of their scoop into a public relationship that recently ended. The story was reframed after Thug’s tweet, but prior, anyone reading the text would have assumed legitimacy. What Thug&apos;s response brings to light is the danger in listener interpretation being shared as unvarnished truth. Like many passionate hip-hop platforms and fans, the folks at Genius are dissectors; their team views lyrics under a microscope like a scientist would cancer cells. It’s a search for understanding, unearthing the meanings embedded in each rhyme. Yet, they aren’t any more informed than the rest of us. Even the brightest, most knowledgeable mind can falsely decipher the words an artist is rapping or singing. They could easily assume an imaginative story is a biographical experience, or connect nonexistent dots for the sake of generating a headline. Unless an artist annotates their own lyrics, complete with a verified green checkmark, there should always be a questionable uncertainty attached to any overarching storylines, but that doesn&apos;t mean we cannot have fun hypothesizing. One of my favorite pieces of music journalism this year was written by Lawerence Neil, who delivered a deep dive into Frank Ocean&apos;s secret Picasso reference on Calvin Harris&apos; "Slide." Frank annotated one line on Genius confirming a Picasso painting inspired the lyric and Neil used his knowledge of art history to present the significance between Frank and that boy with a pipe. During the rollout for his well-received Big Fish Theory album, Vince Staples’ refused to reveal the album’s concept. He preferred his second studio album to maintain the same sense of ambiguity as a painting hanging in an art gallery or museum. Paintings are typically accompanied by a title and the artist&apos;s name, nothing more. What the artist is trying to convey is up to the viewer, a free-thinking way of experiencing art without the search for a grand definition. In an era where social media has removed the veil between artists and their fans, personal lives—not just lyrics—are constantly under the microscope. 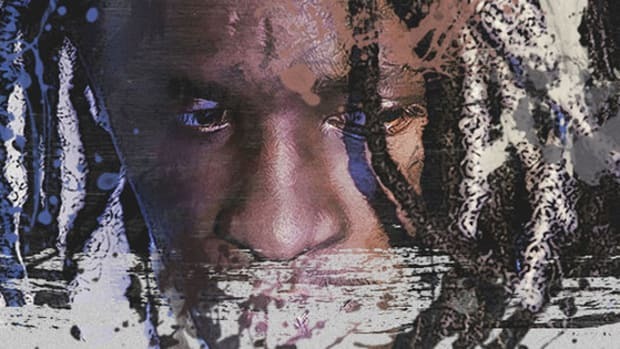 In Thug’s case, any lyrics referring to an ex-girlfriend, or woman in general, are automatically connected to Jerrika due to their union being as widespread as his music. 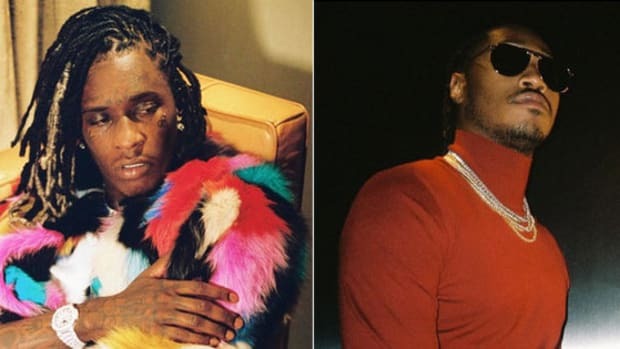 But he could just as easily be referring to a woman before Jerrika, an old flame who surfaced in his memory bank during the recording of SUPER SLIMEY, or two entirely separate people. Some artists, like Kendrick Lamar, are more transparent about their music being “real,” thus making every detail worth thoughtful examination. A few years ago, I wrote a piece built upon this logic, using lyrics throughout Kendrick&apos;s catalog to pose a question: What if Kendrick Lamar really did kill someone? It was a completely hypothetical op-ed, following what appeared to be a trail leading to a specific, life-changing event. His growing discography has had numerous references that lay like pieces of a puzzle just waiting to be put together. The thrill of music investigation lies in the pursuit of a conclusion, not the conclusion. Kendrick could simply be sharing fragments of stories from Compton, situations that have occurred to him or near him. Even what sounds like a confessional could be a bit of truth that is reconstructed to fit the story he wants to tell. The goal of my piece on Kendrick was to reveal what appeared to be laying underneath, a quiet secret that few had spoken upon, but only he knows what truly happened in his mad city. Real-life inspiration can go through poetic license, embellishment, or a complete reimagining. Looking back on my piece about André 3000 and the various women he has mentioned in his music, it&apos;s possible every name-drop could be based on and inspired by only one person. For an artist who is private and concealed, we search for any available thread to bring us closer to the detached. Rappers are storytellers, no different than authors and screenplay writers. Writing a murder mystery doesn’t mean you killed someone the same way 21 Savage can rap about 30 rounds in a pistol without ever owning one. J. Cole has the ability to step into a friend’s shoes and convey his life, a life he never lived in the physical. As consumers of rap as an art form, we can never allow the search for an authentic message to cloud our judgment—not everything is based on a true story. Even the most believable artists can exaggerate under the guise of entertainment, like when Future lied about being a drug addict last year. Deciphering the meaning of lyrics and unraveling all the little gems woven into a verse has always been one of the most fun aspects of listening to music, especially hip-hop, but while artists need a place where they can share insight and confirm or dispel suspicions, we have to remember that the creative mind isn’t a hostage or prisoner of reality. Life is available for the artist to imitate, an endless source of influence and inspiration, but never the sole womb where art is born. This is often forgotten in hip-hop, or simply overshadowed by the idea of authenticity. The real is always assumed, but not always the case. Art can be an idea, a story or a concept, without being an admission of actuality. 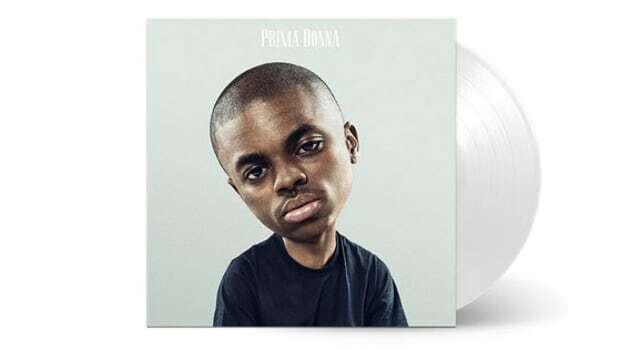 The Conceptual Genius of Vince Staples' "Prima Donna"
Vince Staples' "Prima Donna" is an incredible story that only gets better when you change the track listing. 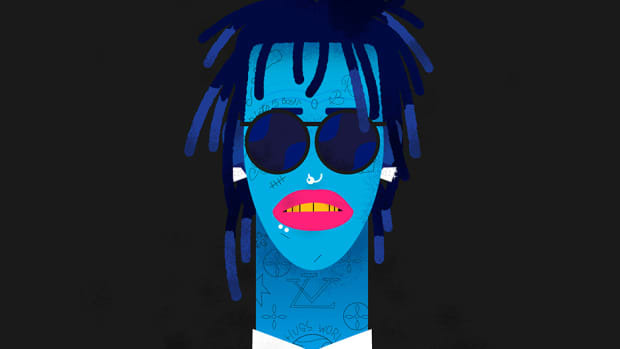 Thug's problem is that even when the music is good, every project only feels like an appetizer before a main course. 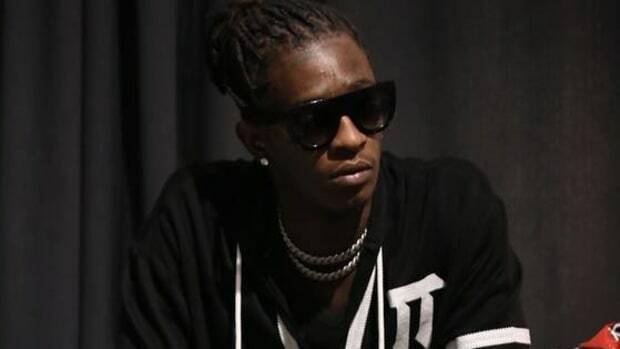 A former manager predicts that in 10 years, Young Thug will be dead or in jail. Thug foresees a future on top of the world. 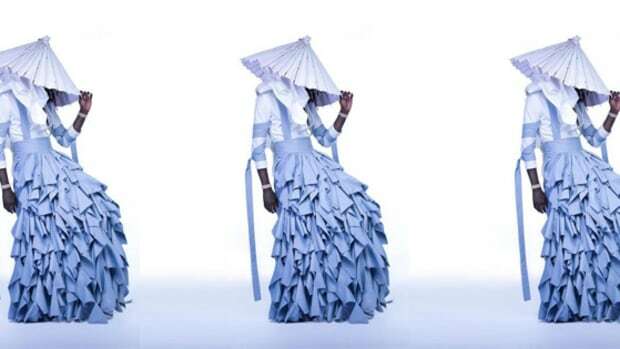 Young Thug is wearing a dress, it's not a big deal guys. Just imagine what a collab with either might sound like. 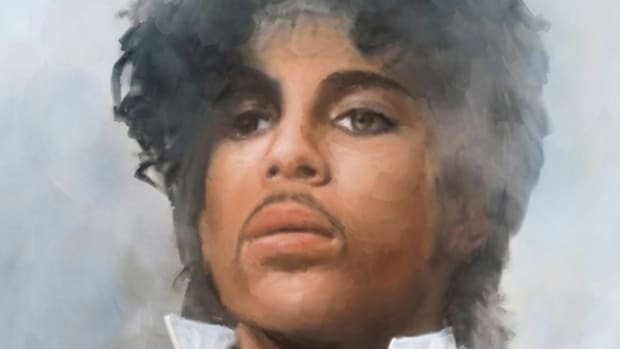 Young Thug, Prince & the Misconception of a "Slept On Legend"
Young Thug was wrong about Prince but I understand his point-of-view. 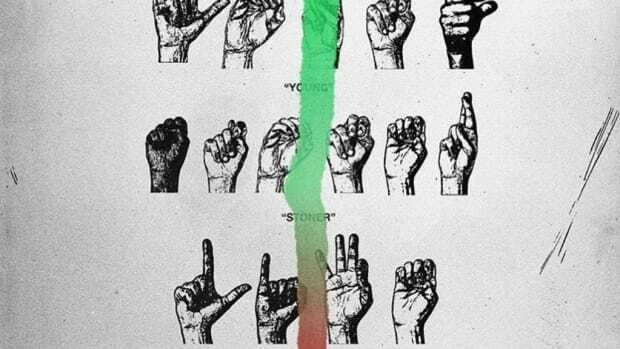 Young Thug could be undergoing a name change, but he's already been quietly transforming before our very eyes.